Fresh from being the most packed, “disturbing”, and ethically-confusing show of Green Man’s Einsten Garden tent, The Audience is hitting Bristol with a heady mix of mob rule, sarcasm and LED lights. The show will be followed by a live Q&A with a panel of local experts to answer your questions about the future of AI, our legal system, and whether robots will take all our jobs. Your attendance is voluntary, yet strongly advised. 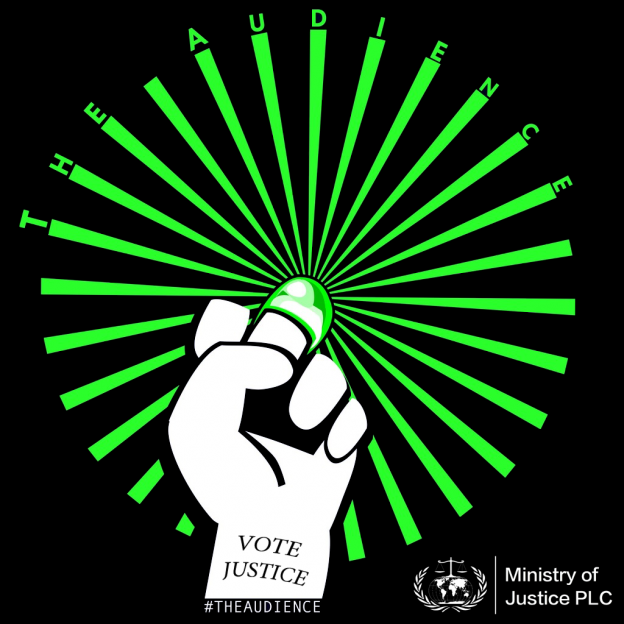 Vote Justice.